What causes yellow stains and how can I prevent them ? 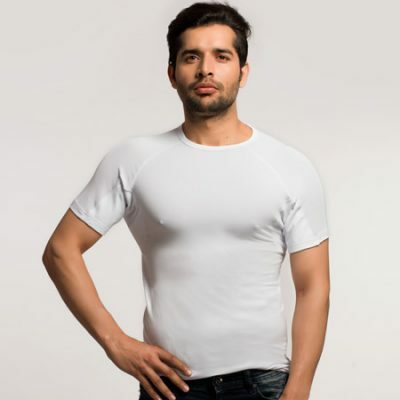 NG Wear sweat proof shirts are manufactured from cotton and bamboo which are the best materials when it comes to combating sweat. 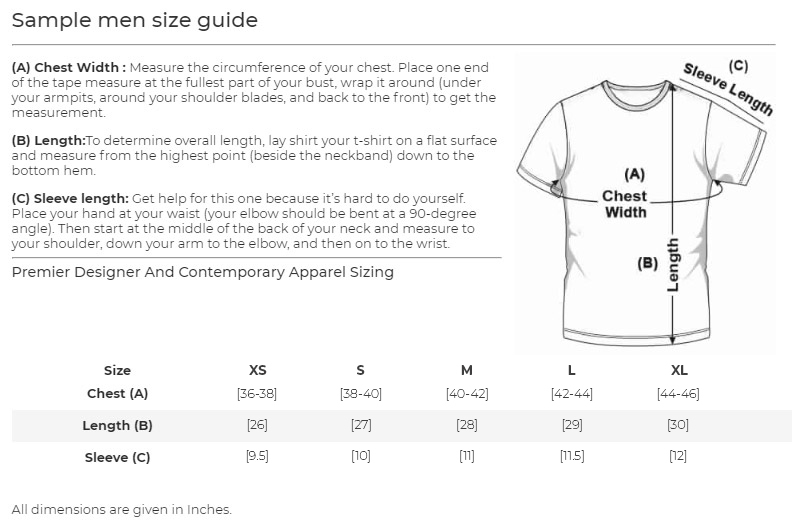 The tees have a Hydro-Shield technology which is located under the arms. 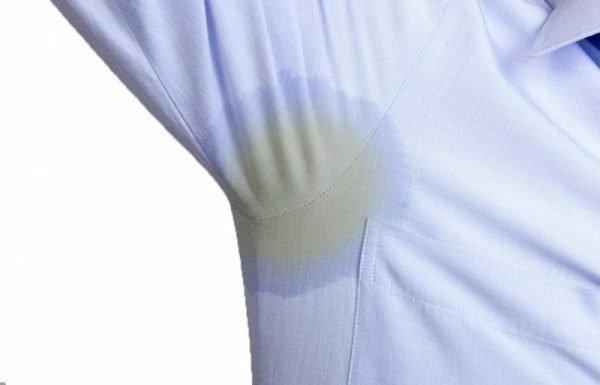 This traps the sweat and releases the vapour so there are no more yellow stains on your shirts. 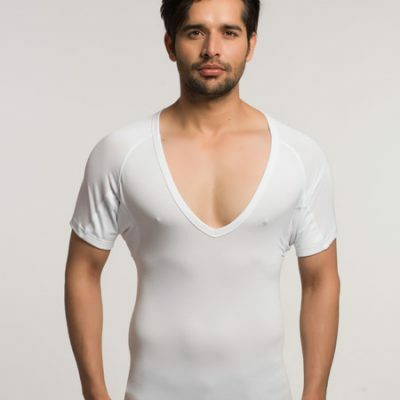 These tees empower you to wear deodorant and avoid antiperspirants which not only irritate the skin but also have aluminium which can be harmful to one’s health in the long run.